Art Prints can be shipped worldwide. 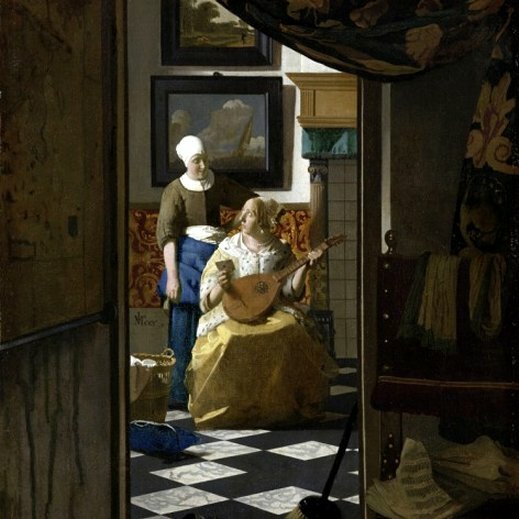 CLICK HERE for "Jan Vermeer" Art Prints! Fairy Doll and Fairies with Owls.